This season, it’s all about the blockbuster movie Bahubali! 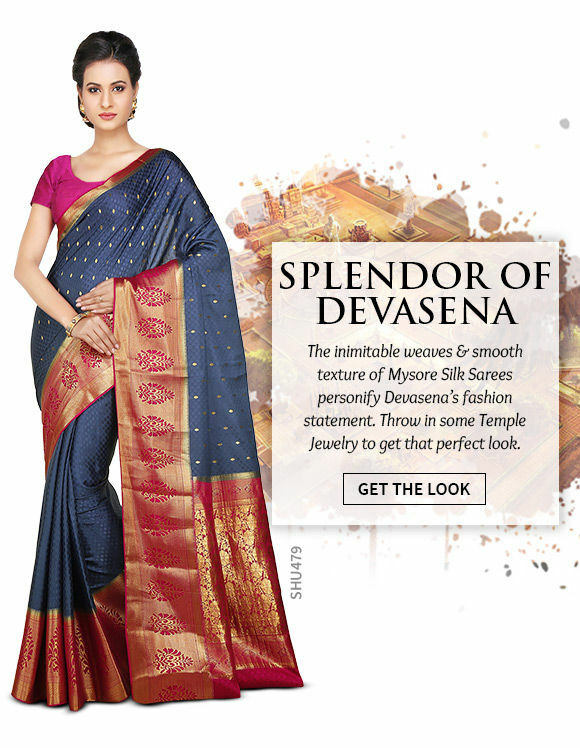 So here’s our curated range of South Silk Sarees for you. 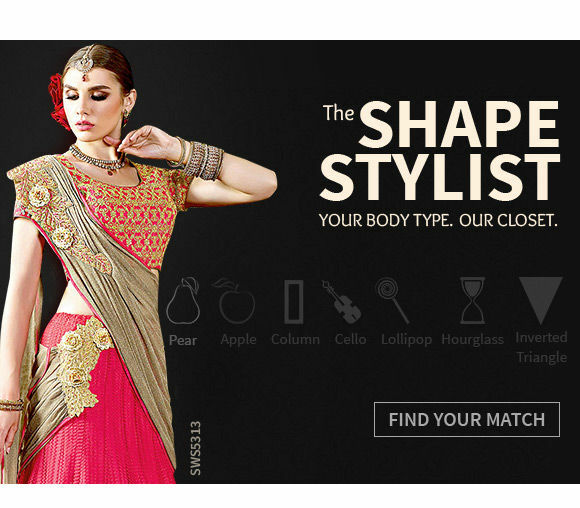 Get inspired & get styled in royal avatars! 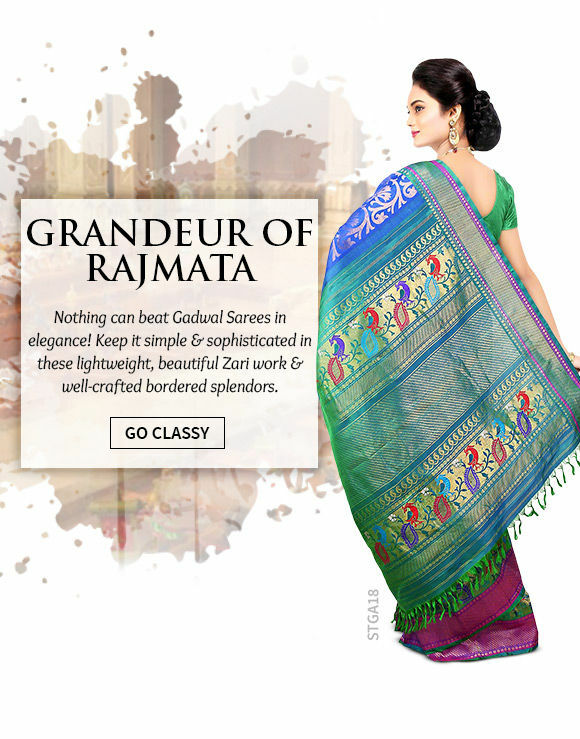 If you’re looking for something comfortable, simple yet classy, place your bet on Bangalore Silk Saries. You’ll never go wrong. The striking resham work, geometric prints, contemporary & zardosi work on these stunners make them ideal for every occasion. 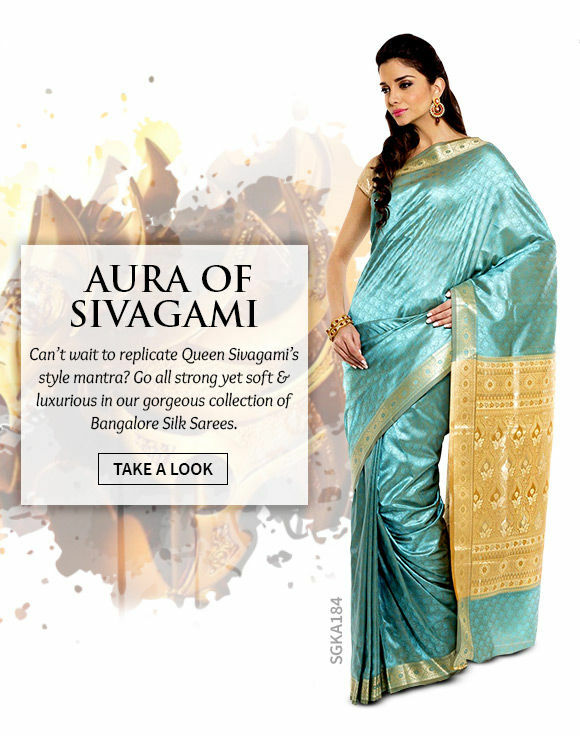 Originated from the land of Maharajas, Mysore Silk Saarees are soft, imperial & elegant. 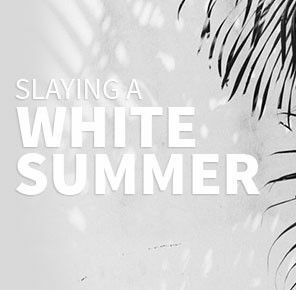 The minimalist designs & easy-to-drape quality makes them favorite among young fashionistas. A set of pearl necklace is all you need to look every bit a princess. Available in Pure Silk Jamdani, Madurai Cotton, Kota Silk Banarasi & many more, Handloom Sarres are sure to win your mother’s heart. Emerged from the God’s own country, Kasavu Sharees are worn on special occasions. The combination of white & rich golden is a sheer delight. Currently, they’re available in various hues, prints & designs. 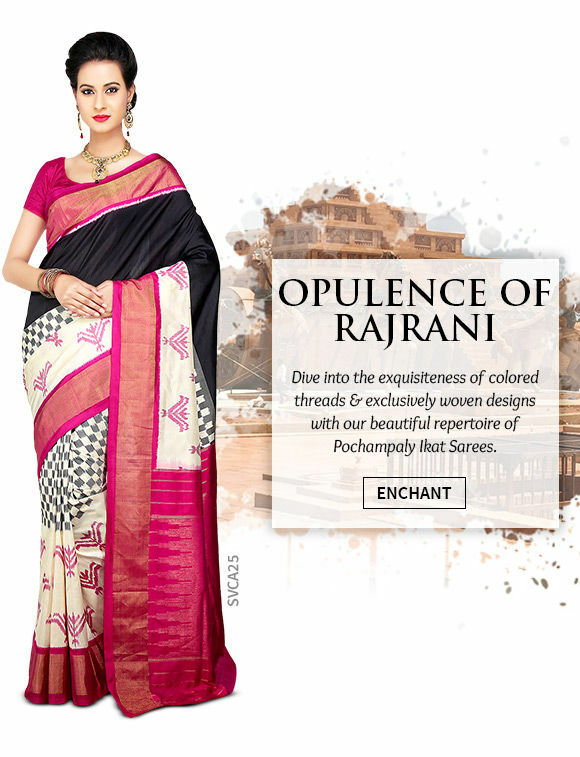 Colorful & artistic, Uppada Saris splashed with decorative designs are sure to make you look like an empress. They’re an ideal pick for high-end parties & weddings. 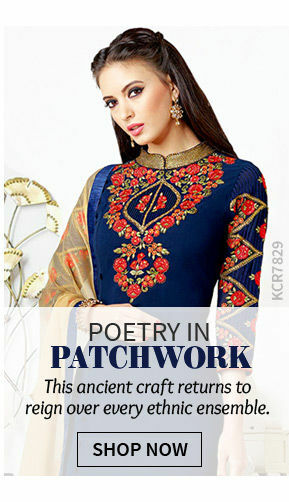 Go for stone studded ornaments for a perfect royal look. 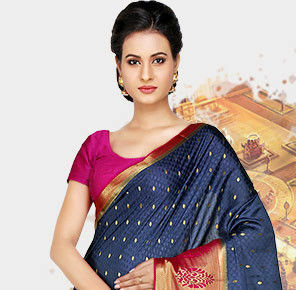 Prettified with fascinating traditional & zari work, Arani Silk Saris are known for their distinctive hand woven motifs. 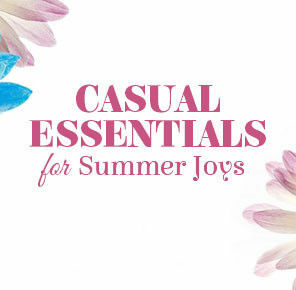 These South Sharees are suitable for all seasons. 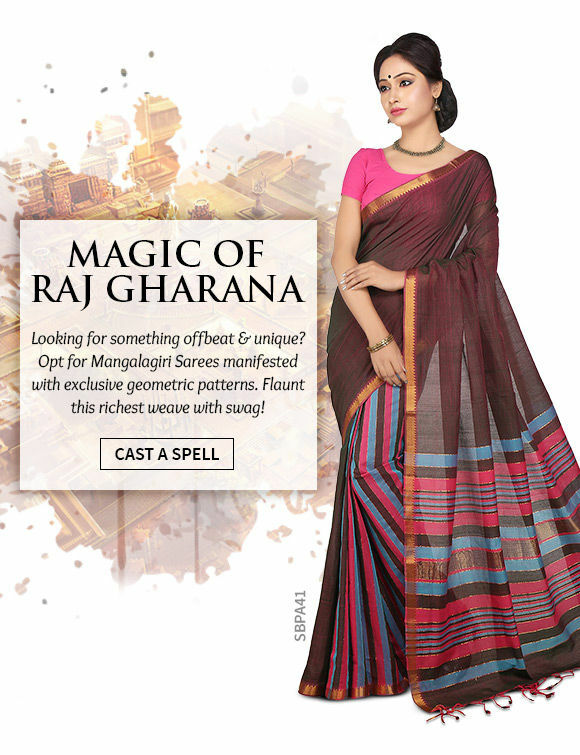 Finish your look with a gajra & there you go- gorgeous! 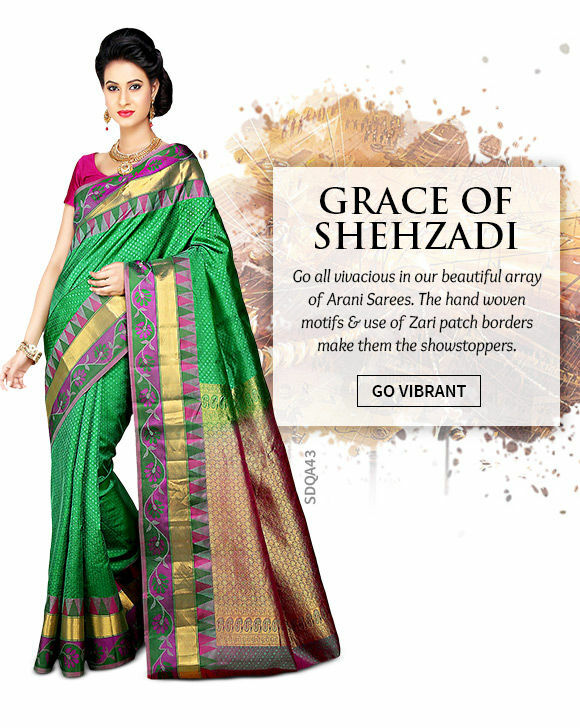 This summer, go for Gadwal Saris! They’re light, easy & breathable. 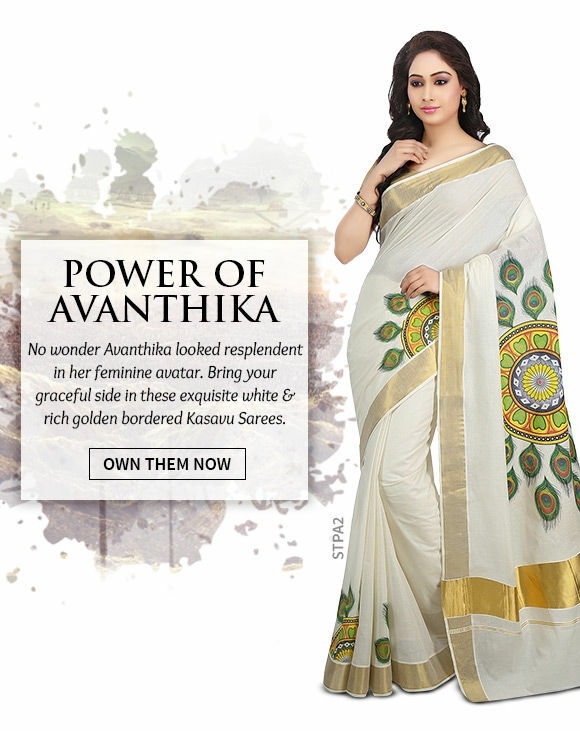 Known as hand-woven or hand-crafted Saris, they have a cotton body with a rich silk pallu in contrasting shade. 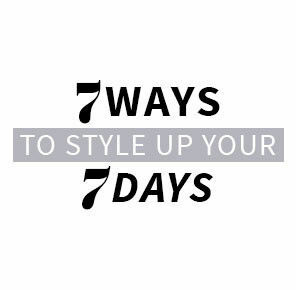 Flaunt this splendor with minimalist makeup. Woven in Bhoodan Pochampally, these shrees are popular globally. The intricate geometric designs make Pochampally Ikath Sadis stand apart. They’re not only visually appealing but are regarded as the finest Tie & Dye weaves.